Under the agreement, GE will be using translational technologies, created by the institute, in its gas turbine component test facility. Indian Institute of Technology (IIT) Madras and GE (General Electric Company) have inked a collaborative agreement. 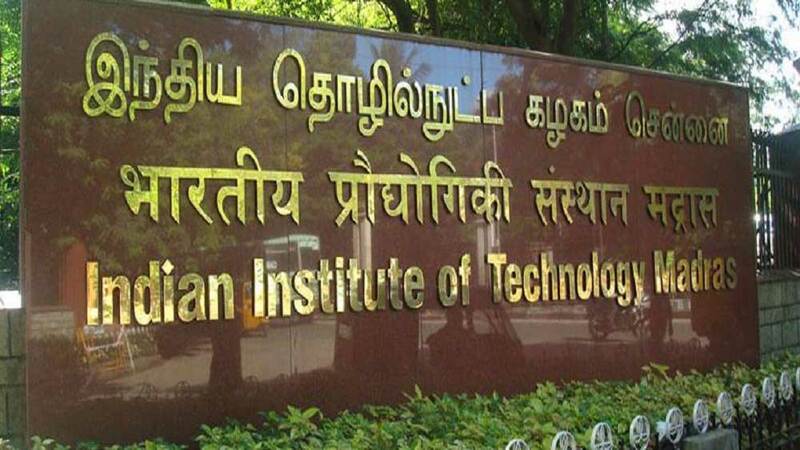 IIT Madras statement said, "The agreement aligns with GE's efforts to bring digital technologies to realize the vision of smart gas turbines and it will pave the way for longer-term collaboration. Sujith, Chair Professor, Department of Aerospace Engineering, IIT Madras, said, "We believe that this is an exciting opportunity for applying our research in real-world situations." 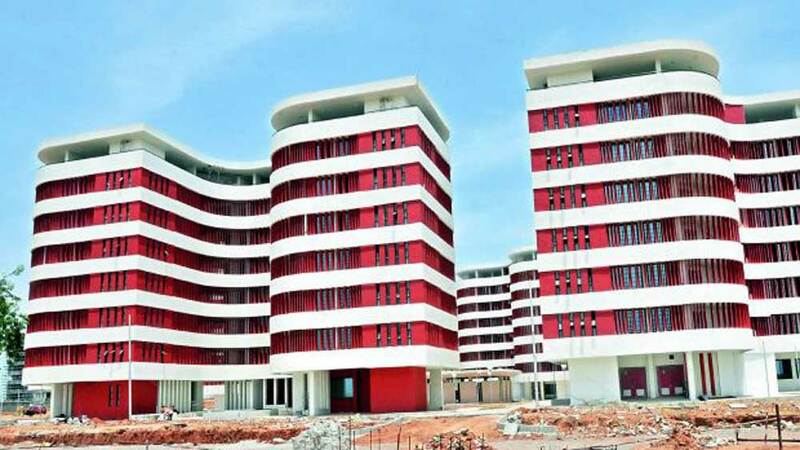 Akhilesh Mishra, Executive - Engineering, GE Power, stated, "The research of Prof. Sujith and his team has been very impressive. Precursor technologies in Thermoacoustics have the potential to leapfrog existing analytics in this area. Adapting these in the lab environment will enable us to have significant benefits in terms of improving risk assessment and decision making, and considerable cost savings." Ravindra Gettu, Dean (Industrial Consultancy and Sponsored Research), IIT Madras, added, "Prof. Sujith's team is the leading group in thermoacoustics in the world, and has been part of much ongoing and past international collaboration. Prof Sujith's group has made highly original, groundbreaking, paradigm-shifting discoveries in the subject of thermoacoustics." Mariasundaram Antony, General Manager - Global Engineering, GE Power, said, "We have been engaging with top researchers to forge better industry-academia partnerships. We are excited to see in-depth trans-disciplinary basic research that transcends the boundaries of Engineering, Physics and Mathematics, leading to practical solutions to industrial problems."